By Leslie R. Horowitz, Esq. The term “bankruptcy” usually strikes fear in the hearts of Landlords, sometimes for good reason. Tenants who file for bankruptcy may stop paying rent, and prevent Landlords from regaining possession in order to re-let the premises. Most creditors hear the words “automatic stay” and are concerned they have no recourse. The automatic stay in bankruptcy does stop all proceedings against the Debtor and the Debtor’s property. However, with regard to commercial, non-residential leases, the Landlord is in a stronger position than one might think. In a Chapter 7 (liquidation), the Trustee, or in a Chapter 11 (reorganization), a Debtor has 120 days from the date of the bankruptcy petition (or a plan is confirmed whichever is earlier) to assume a non-residential lease. Prior to the expiration of the 120 days, the Trustee or Debtor or sometimes even the Lessor may request the court to extend this period an additional 90 days. If the lease is assumed, the Trustee or Debtor is required to cure any defaults and make current payments throughout the bankruptcy case. If not assumed within 120 days, the lease is deemed rejected. In other words, the longer the lease, the less the Landlord will be able to recover in damages beyond three years. In theory, the Landlord would re-let the premises long before such damages would be realized. If the lease has less than three years left on the term, the Landlord has a greater chance of recovering close to the entire claim. Under most circumstances, the Landlord is entitled to administrative rent even after rejection if the Trustee or Debtor continue to occupy and use the premises. The majority of Trustees do surrender the premises, but occasionally the Trustee wants to sell the Debtor’s personal property on the premises, which often takes a few months and may result an administrative claim for the Landlord. If rejection of the lease occurs, the Bankruptcy Code states that the Trustee or Debtor must immediately surrender the premises to the Landlord. If the Trustee or Debtor does not surrender the premises, the Landlord may file a motion in the Bankruptcy Court to compel surrender. Furthermore, the law provides that the Landlord may seek a writ of possession directly from the Bankruptcy Court. Thus, the Landlord is not required to return to state court, file a notice to pay or quit, file a complaint and litigate. 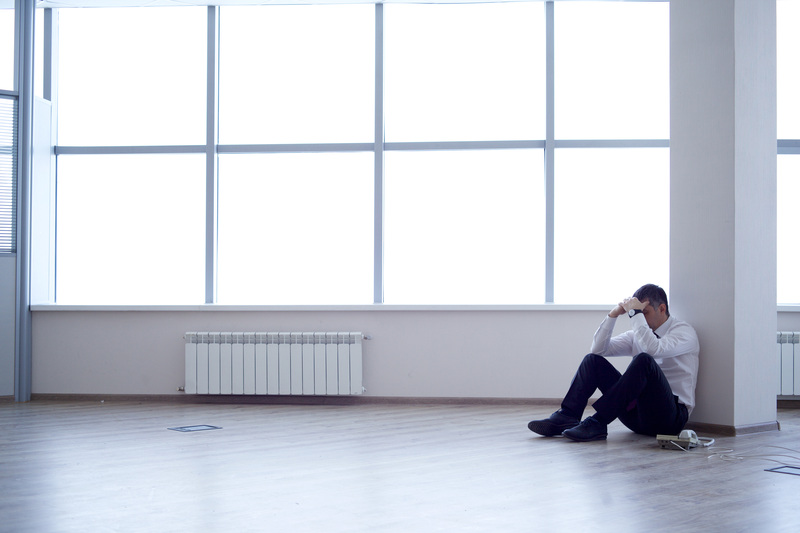 For Commercial Landlords, all is not lost when a Tenant files for bankruptcy. Thank you for joining us on CIarkTalk! We look forward to seeing you again on this forum. Please note that views expressed in the above blog post do not constitute legal advice and are not intended to substitute the need for an attorney to represent your interests relating to the subject matter covered by the blog. If you have any questions about the article, please feel free to contact Les Horowitz at lhorowitz@ClarkTrev.com or telephonically at (213) 629-5700.